Did you know IST President, Dale Keep, has an alter-ego he developed and earned through a seasoned career in ice control and snow management? 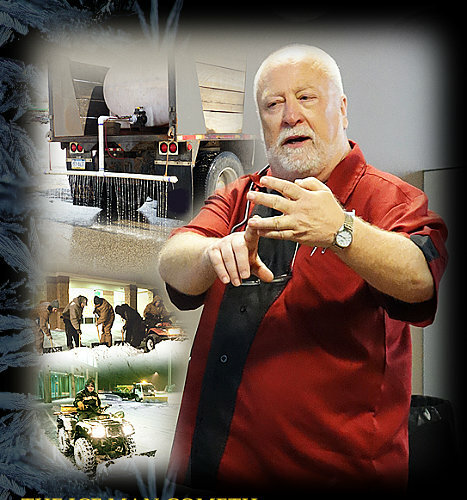 This consultant, trainer and expert witness is a snowfighter known throughout the industry as “Ice Man”. Be sure to catch one of his lectures at upcoming snow industry events or hire him to speak at yours, or better yet, put Dale to work evaluating your snow business, teaching and training your staff in efficient snow industry best practices. 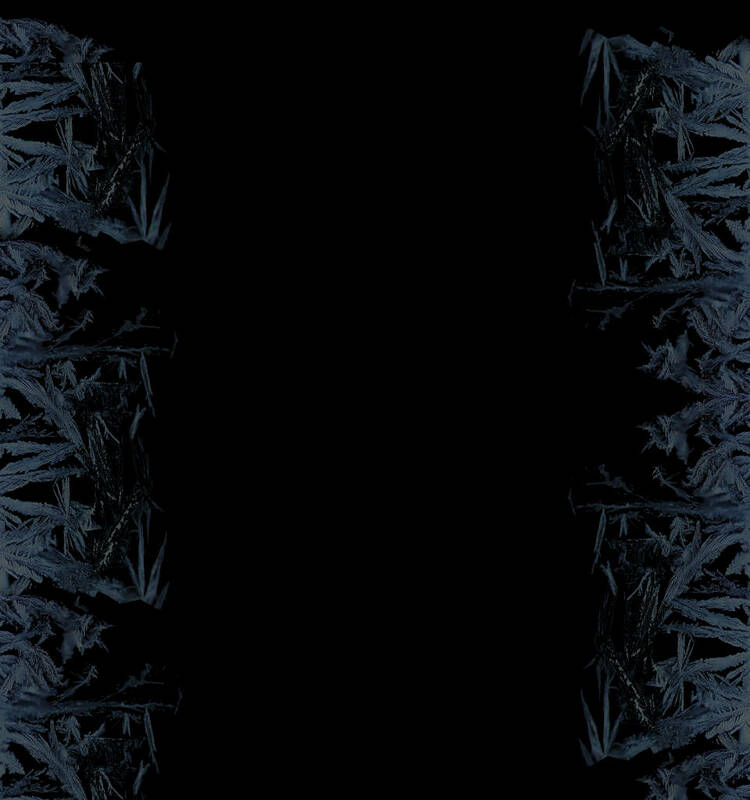 Any way you chip it, the Ice Man Cometh, to your door or snow industry event near you! For more information on Dale Keep, his career and his abilities, click the Contact Us button below and request “The Dale Document”, an 11-page PDF file revealing many levels of services, a detailed history of snow industry achievements and clients served. Ice & Snow Technologies (IST) was formed in 1995 by Dale Keep as a training and consulting firm. The company collectively possesses knowledge and experience in Arctic Engineering, Electronics Engineering, Mechanical Engineering, and Civil Engineering. IST as a company has well over 100 years of highway/road maintenance experience applicable for all seasons, types of roadways and spans both sides of the continental divide, working with cities, counties, states and the private sector in both Canada and the United States.